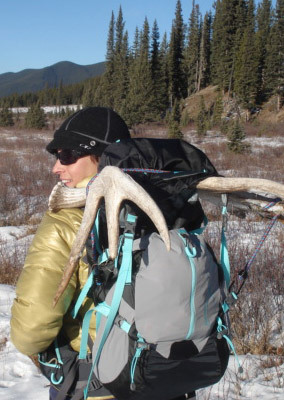 Skadi Wilderness Adventures provides the facilities, experience and expertise for you to enjoy the outdoors safely. Our outdoor adventures cater to all ages and experience levels. We welcome those who simply wish to contemplate the natural beauty of the backcountry as well as those who wish to learn new wilderness skills or try new outdoor experiences. Come as an individual or as a group. We will discuss and personally tailor your adventure to suit your interests, ability, available time and overall goals. The following types of wilderness adventures can be adapted to a trip that will fit your specific needs. Visit our trips page to view sample itineraries and activities, or contact us to plan a custom trip. If you are already an experienced outdoor enthusiast, come and challenge yourself and encounter new adventures. Daily activities are usually six to eight hours long and require a reasonable level of fitness. 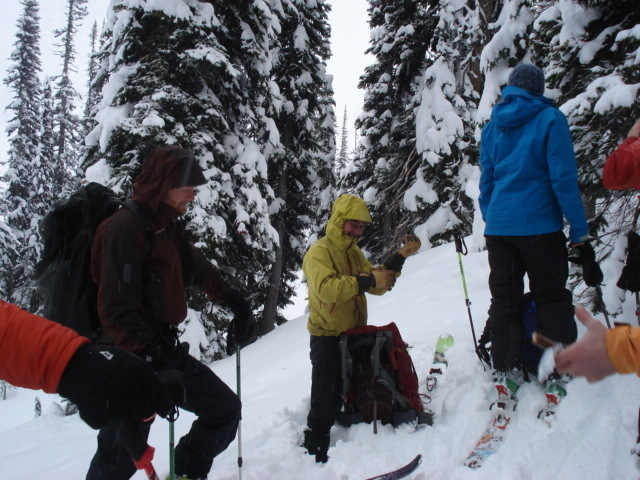 Types of activities include multi-day hikes, snowshoeing or backcountry ski touring in the Bighorn Range, rock climbing in summer and ice climbing in winter. 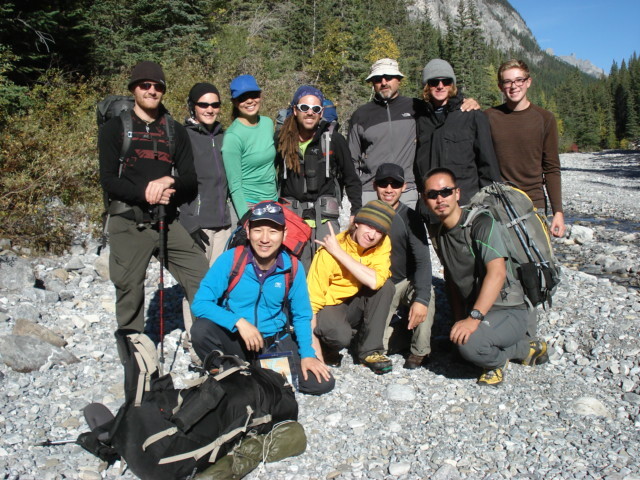 This type of adventure is aimed at guests who simply wish to experience the outdoors and the uniqueness of the Rocky Mountain wilderness. Daily activities will typically be three to five hours long and require no particular level of fitness. The focus is on interpretive aspects of the surrounding area. Photography buffs and painters alike will want to capture the unique and unspoiled vistas of this rarely-visited area. Fully catered trips may be single- or multi-day. The peaceful setting of the cabins also provides an ideal opportunity for individual or group retreats for personal and spiritual reflection or just simply relaxing and recharging your batteries. Ever wondered why the forest has to burn periodically? Or why the Canadian Rockies lakes are blue-green and the snow sometimes pink? Want to know why the grizzly bear is so important to Canada? Or why the complex relationship between the wolf, the elk and the beaver is so important to humans? 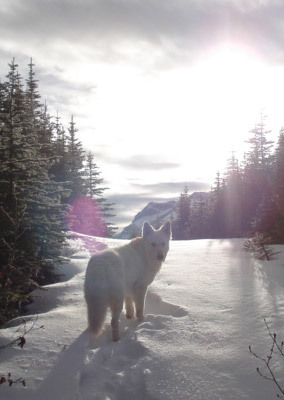 Let the certified interpretive guides of Skadi Wilderness Adventures pass on this, and other fascinating information, over a gentle walk in the backcountry. As we lead your small group tour, we will reveal the stories behind the scenery and create a memorable and inspiring experience for you and your family. Each trip will be crafted to suit the individual or group’s particular interests: one-day hikes around Nordegg, multi-day trips from the cabins, even “girls only” outdoor adventures are available. Please contact us to discuss further details.